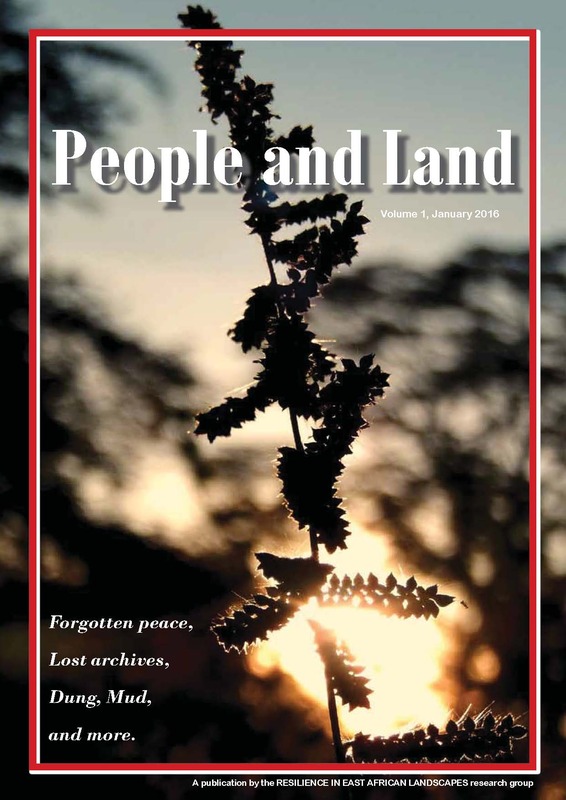 We proudly present “People and Land” – a magazine published by the REAL research group! Stories about steaming landscapes, the life of a pollen grain, lost archives, cows on a bridge, forgotten peace, dung and mud and much more ……it’s all in there! In this collection of articles, the REAL Early Stage Researchers take you on a fascinating journey through their wide ranging research topics. If you want to read more about how people have shaped the land and how land has shaped the people you find a PDF version of the magazine here. We also have a limited number of hard copies of the magazine available, which we are happy to send out to you. Please contact us if you are interested – first come, first served!